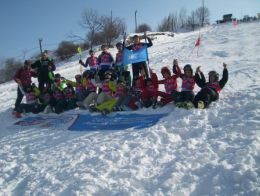 In the second half of December 2014 the third Snow Kidz project took place in Armenia, Tsaghkadzor. 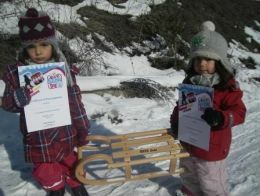 As a result of a successfully implemented project on the 18th of January within the frameworks of the same project World Snow Day Alpine races were organized for the 50 best participants. The children were very enthusiastic about the races. The feedback was highly positive both from the participants and their parents as well as from the guests among which were the Major of Tsaghkadzor city and the representatives of German Embassy in Armenia.